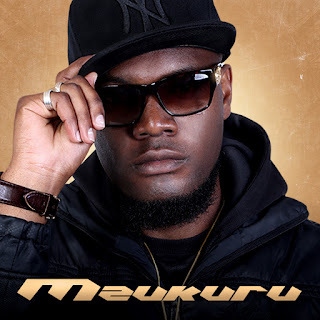 Mariachi's Ice nemaDrinks is the 3rd single of his just released sophomore Album titled MZUKURU.It featuring the Mambo hitmaker ASAPH. Mariachi's Ice nemaDrinks is the 3rd single of his just released sophomore Album titled MZUKURU. It featuring the Mambo hitmaker ASAPH. Ice nemaDrinks is a celebration of life a theme song for the summer (Shama Time Part 2?). Currently on the ZiFM GTel Top 40 charts could this be the next big song for Zim Hip-Hop? Is it just me or does that sound like Sims27/Mr. Noxxa on the hook?